There are a lot of new developers taking risks. Like a handful of jelly beans, there’s intense joy and life-scarring disappointment all in the same place. Are you ready for these? In an effort to bring more attention the already hyped Portal 2, Valve has been releasing gameplay clips that demonstrate just how far they are willing to take this challenge. And believe me, itâ€™s one heck of ride. 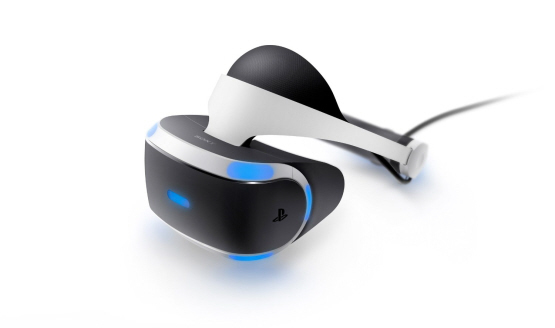 What was one of the, if not the biggest announcements of Sony’s E3 press conference? Gabe Newell coming out and announcing Portal 2 for the PlayStation 3. For fans of the game, you’ll be happy to know that some new screenshots of the game have been released. 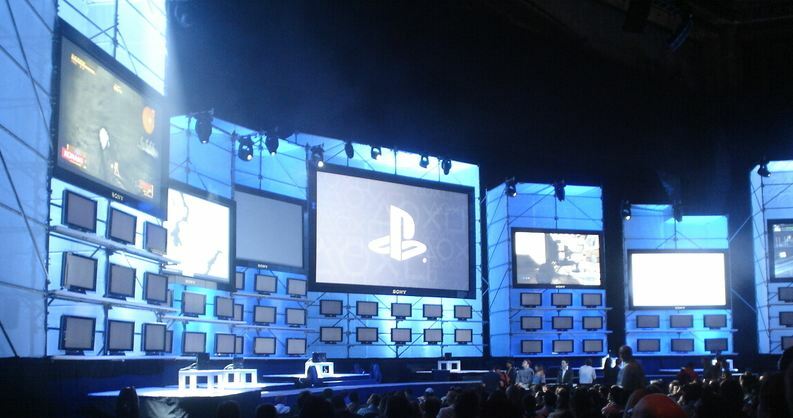 In what is probably the biggest surprise in recent times, Gabe Newell has announced PORTAL 2 for the PlayStation 3. 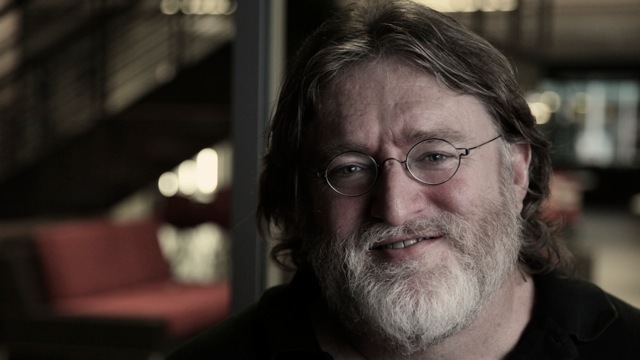 Yes, the Gabe Newell from Valve.